Bord Bia is promoting live cattle exports to international buyers this week at Italy’s premier livestock event, Fieragricola in Verona from today until Saturday. 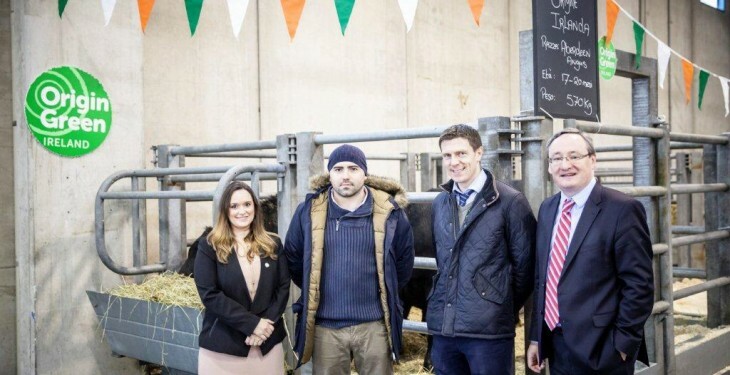 In a coordinated effort to develop the sector, Bord Bia is joined by the Department of Agriculture Food and the Marine, the Irish Farmers Association and the live cattle export sector. Bord Bia says it is working continuously to develop the livestock sector with key importers in Italy and elsewhere through regular market updates, inward buyer visits for new customers, advertising Irish livestock in targeted publications as well as developing and distributing promotional material. The Italian market imports over 1 million cattle each year, more than any other EU country. It is our fifth largest market for live cattle exports reaching 25,000 head in 2015, mostly Belgian Blue and Limousin, with a recent demand for niche breeds such as Angus. Top class cattle from some of these breeds will be on show at the Ireland stand. Bord Bia’s Milan office also promotes live exports through feedlot open-days in Italy where large-scale finishers have an opportunity to compare animals from Ireland, France and other origins with Irish stock consistently performing favourably and attracting interest . 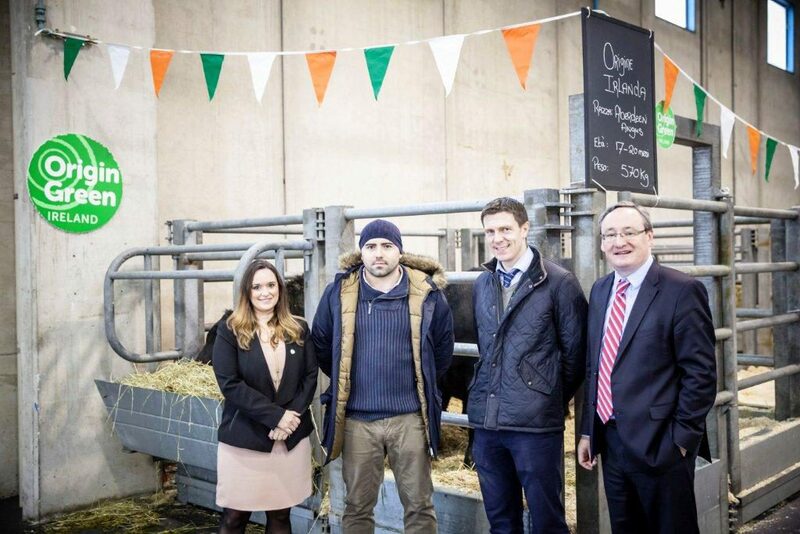 Italy is also Ireland’s third largest export market for beef, valued in the region of €185 million and Bord Bia will use its presence at Fieragricola to increase market penetration through tastings and cookery demonstrations to over 1,000 visitors comprised of farmers, consumers and food media. Commenting on the event, Nicolas Ranninger, Bord Bia’s Italy Market Manager said he is delighted that Fieragricola has chosen Ireland as its first guest country. “This high profile honour will drive extra visitors to the Bord Bia stand and we will use the opportunity to drive demand for Irish livestock and food”.